You know the space now as The Brooklyn Mirage, but eventually 99 Scott Ave. is going to be something very different (but still sick). You've heard of crowdfunding for movies, art projects, and restaurants, but a NY-based company is targeting real estate. CityFunders, a real estate crowdfunding platform, is seeking a $1 million contribution from investors for the 22,000 sq. foot building at 99 Scott Ave. The property, which comes with 30,000 sq. 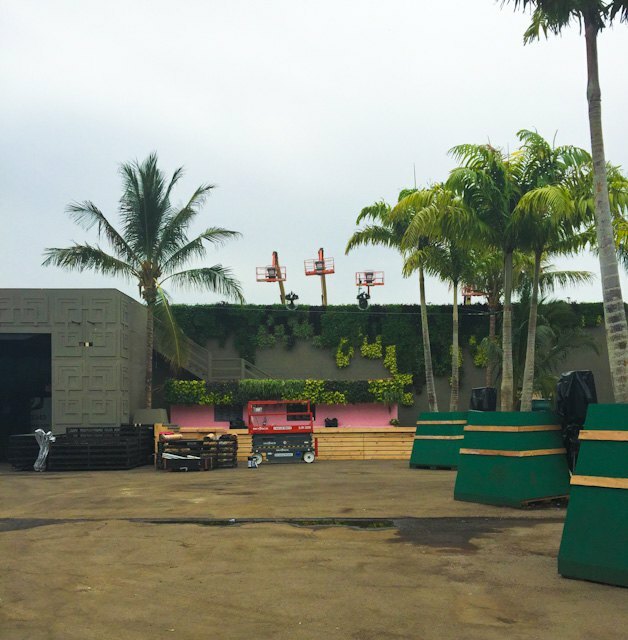 foot of parking space (currently the home of The Brooklyn Mirage), was purchased by Bushwack Capital last December for $8.3 million. Bushwack has plans to convert the building into an event venue with a restaurant, beer garden, winery and office space. The company is also looking to lease part of the outdoor space to a parking lot operator. “We feel most comfortable working with experienced real estate investment teams like CityFunders, who understand the nuances of New York real estate and can recognize the right opportunity when it becomes available,” said Dawson Stellberger, managing partner of Bushwack Capital. This will be CityFunders first foray into Brooklyn (their two previous deals have been in Chinatown and Long Island City). 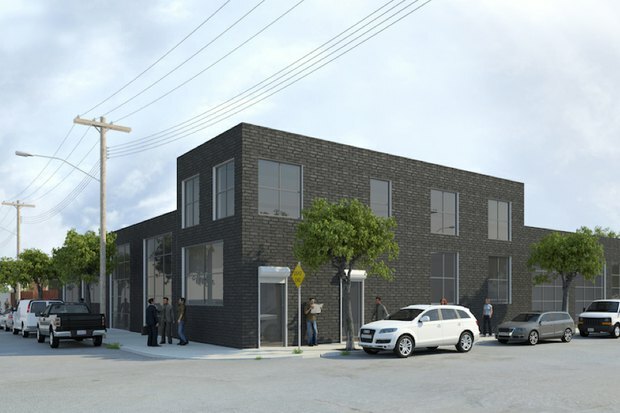 “Bushwick has actually been, out of our stable, one of our most popular investments. People certainly love Bushwick. They’re not real estate investors, but they live in the neighborhood and they see the growth in the neighborhood and they want to invest," said David Behin, the CEO and co-founder of CityFunders. Currently, they're accepting investments starting at $5,000, so if you have like a couple thousand hanging about...time to invest.